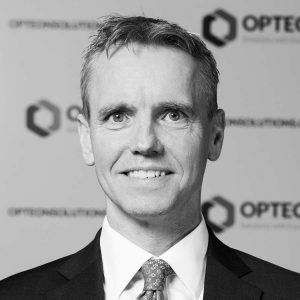 Stuart is a Non-Executive Director of Opteon and was appointed Chair in 2019, after serving on the Board since 2017. Stuart is an experienced CEO, CFO, Non-Executive Director, technology investor and independent corporate advisor. He has over 25 years of international financial services experience with global firms including Macquarie Capital and Barclay’s Capital, specialising in Mergers & Acquisitions, debt & equity capital markets and strategy. 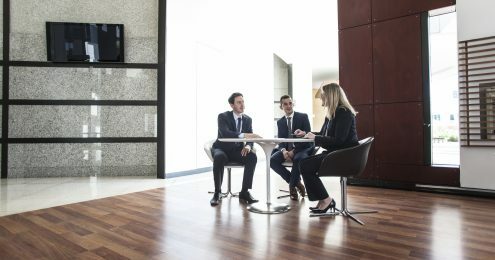 Stuart commenced his career as a chartered accountant before moving into investment banking and transitioning into senior management and corporate governance. Stuart is currently Chairman of Australian Affordable Housing Securities and a Non-Executive Director of ASX listed Salmat Limited. As well as strong corporate governance skills, Stuart brings significant sector diversity to his Board position, having FMCG, healthcare, transport & logistics, packaging and financial services experience throughout his career. Stuart is a graduate of the Australian Institute of Company Directors, a qualified Chartered Accountant and holds a Masters from Cambridge University.